12 ways to decorate your walls with stone, so they look spectacular! 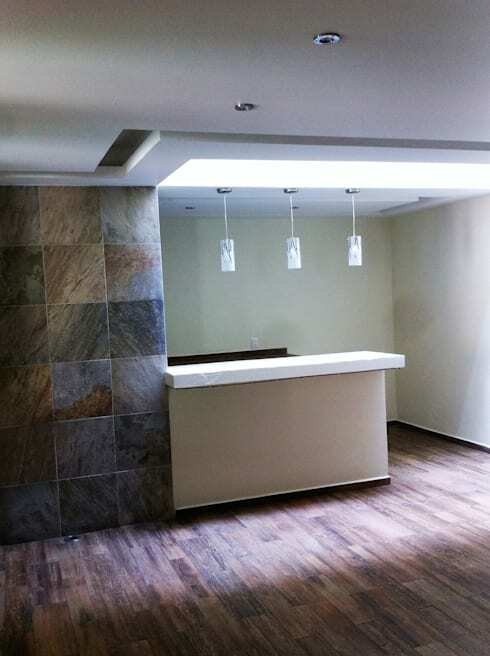 Raw materials have always displayed a particular pizzazz, whether used for an indoor surface or exterior space. 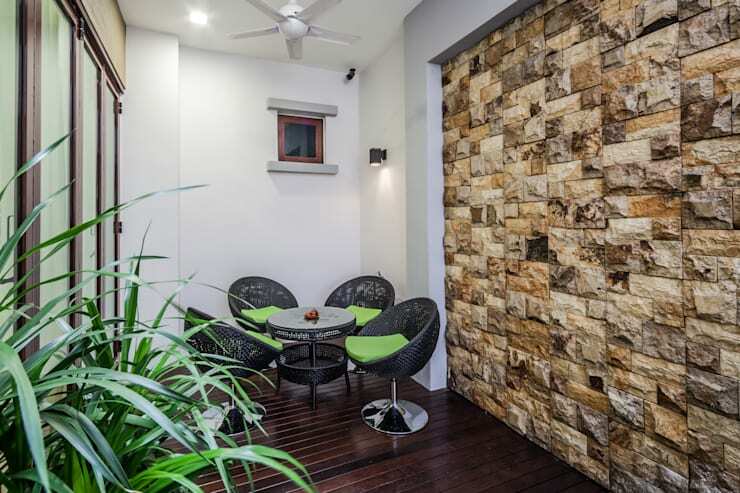 And along with winners like brick and wood, stone walls have become an international trend with just about every other interior designer or architect using them in their designs these days. But how can you get in on it? 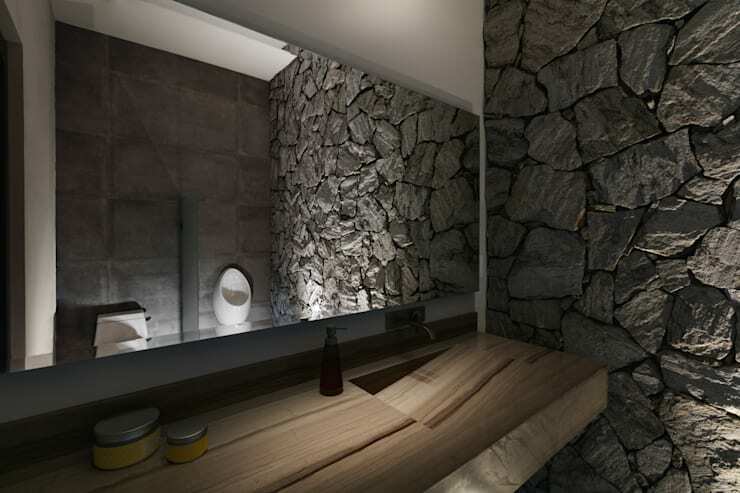 Would you even know which stone surfaces to add to your kitchen, or bathroom, or hallway? 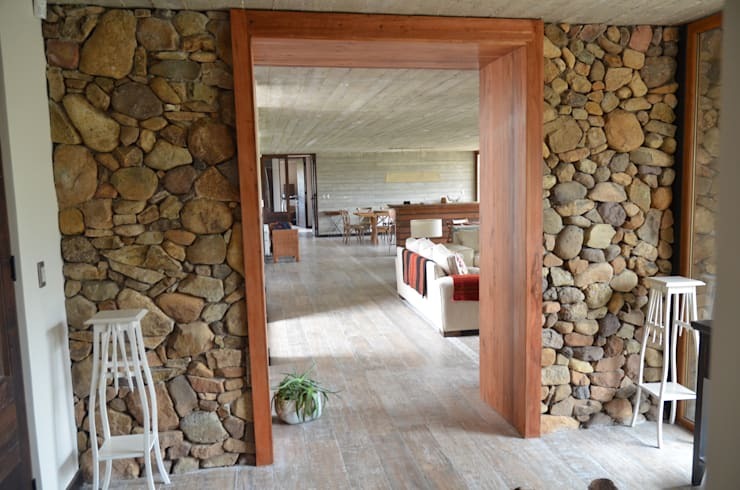 Come to think of it, can stone even be used for a tiny space like the hallway? The good news is that stone walls can work in every room. And the great news is that we have some visual proof of stone walls’ magic to inspire your creativity. Who knows? After looking at these 12 ideas, you may just feel inspired to add a stone wall or three to your own home! 1. 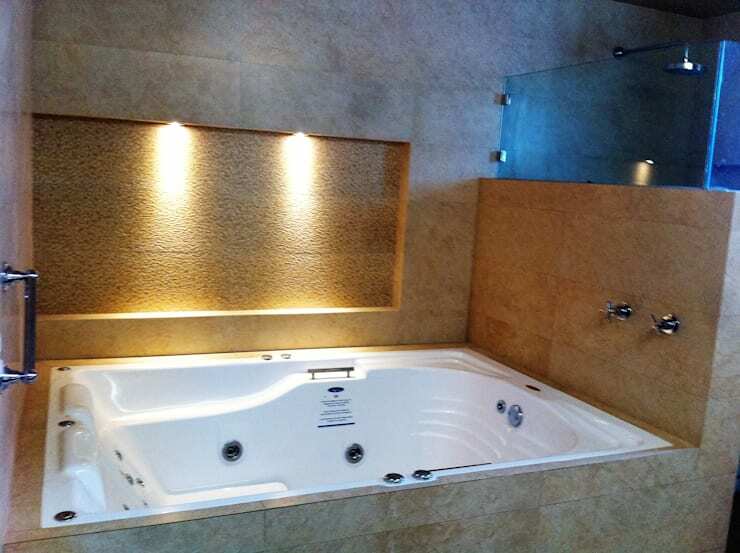 Stone alcove in the bathroom will ensure a sense of relaxation. 2. Pale stone can be a beautiful choice for your hallway’s first impression. 3. Kitchen tiles are nothing new, but how about some granite ones? 4. 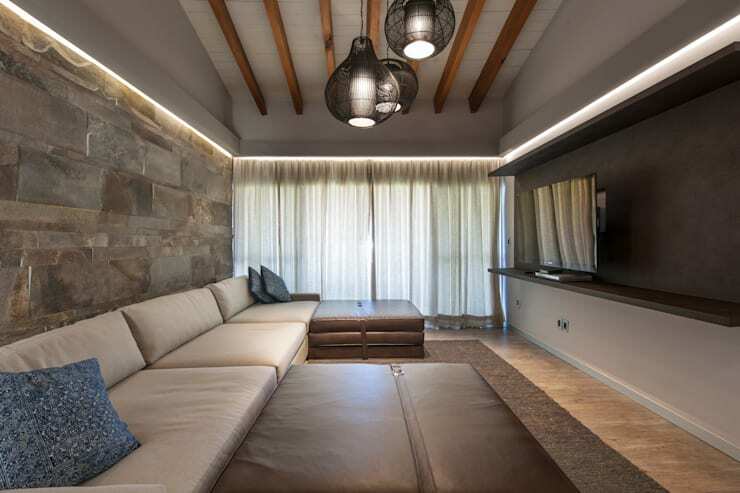 We just love this multi-tonal and textured look of the wall behind the couch. 5. 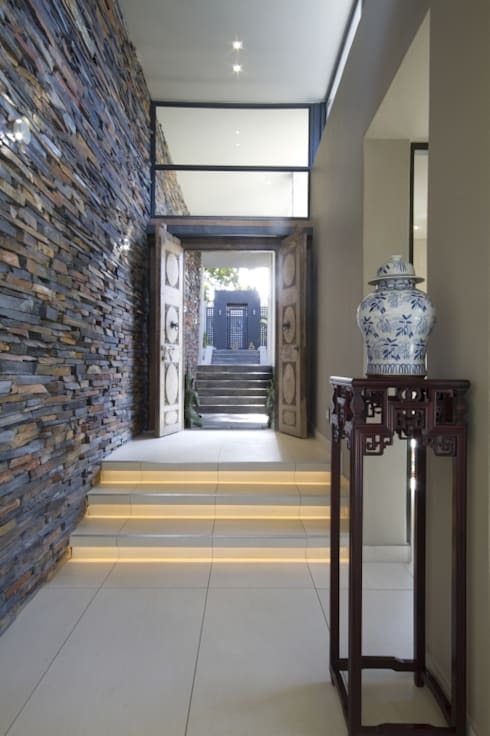 Stacked flagstones on an entire wall – now that’s a focal point! 6. See how lighting makes these dark, large stone blocks come to life. 7. Large pebbles can make any transitional space as interesting as an individual room. 8. 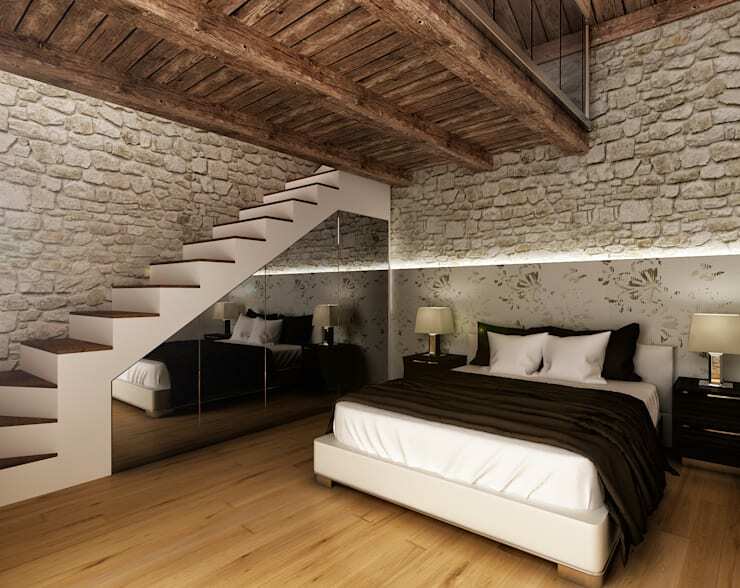 Exposed stone walls and rustic ceilings go strikingly together. 9. We recommend a professional to help you achieve this stone look – but oh, such detail! 10. How about grey slate walls against warm, rich wood? Such perfect contrast. 11. 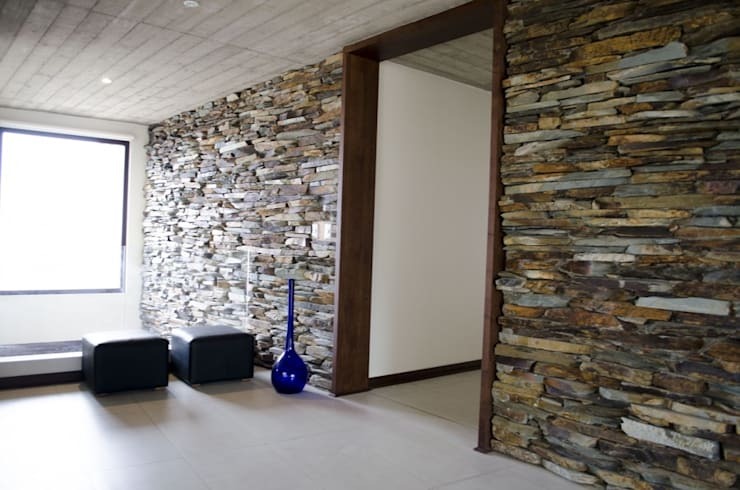 Stone walls can add a raw and rugged look to any indoor space. 12. 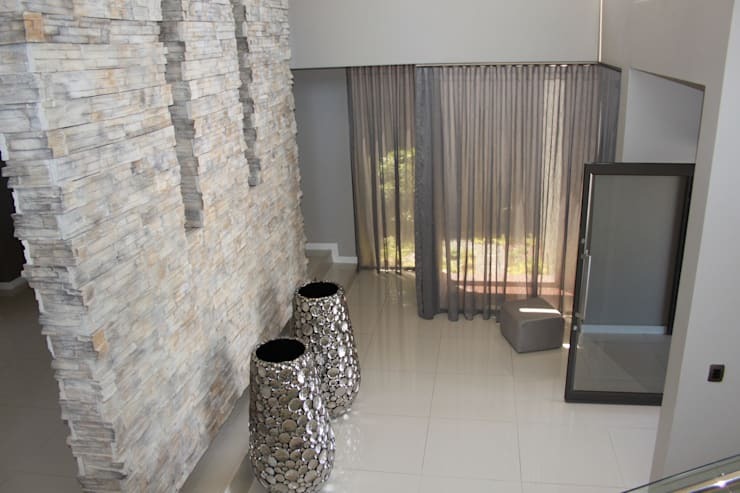 Last but certainly not least – stone mosaic walls for raw texture in an organised fashion. 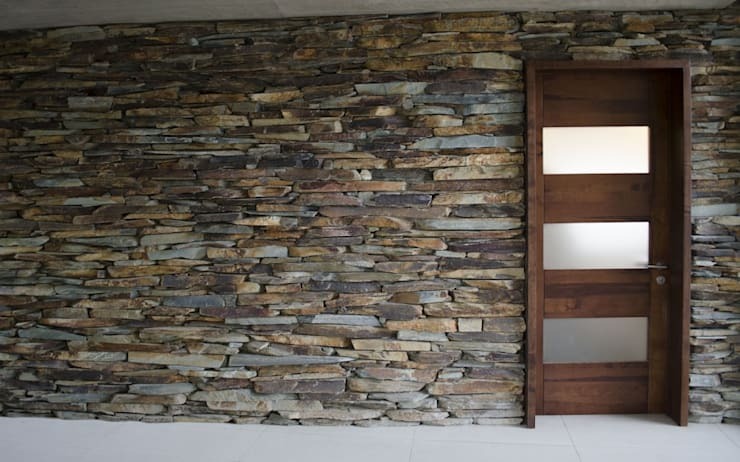 Where in your house would you love to add a striking stone wall?